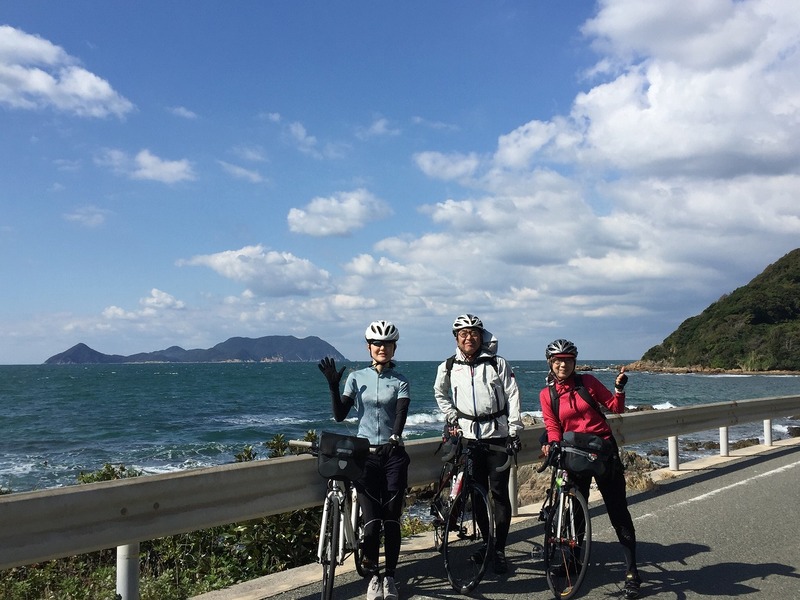 Yamaguchi, near Hiroshima is a perfect location for cycling. 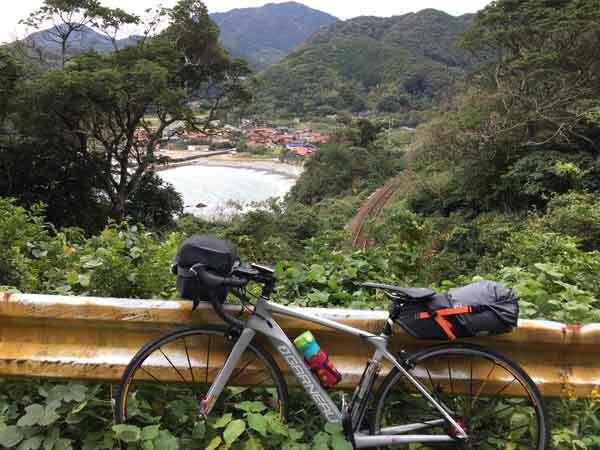 Beautiful coastline and nostalgic farmhouses surrounded by paddle fields. 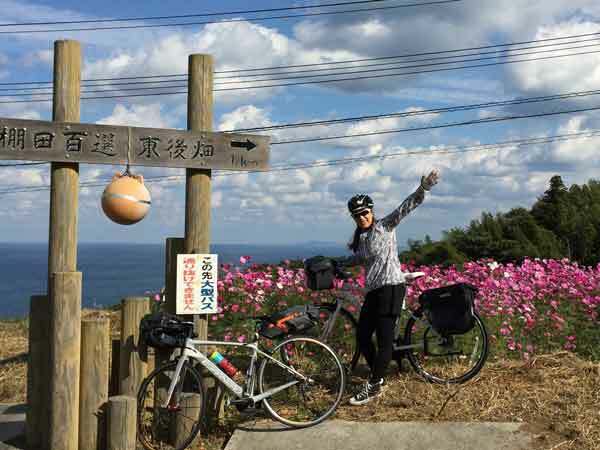 Cycling starts from Shimonoseki, the extreme western tip of Honshu Island, where you may enjoy fish market, called Karato Ichiba, or a 780m submarine walk to Kyushu at Kanmon Tunnel. 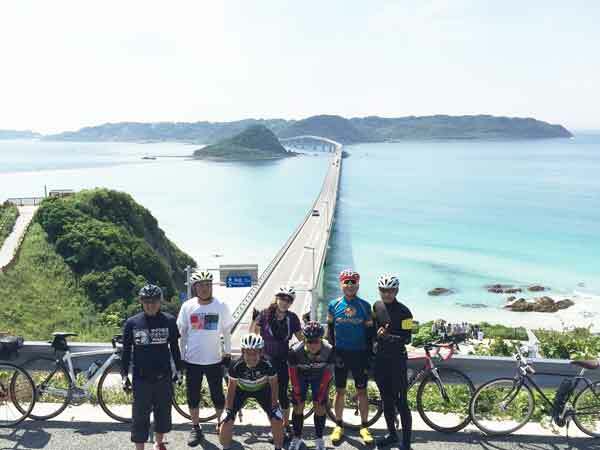 You’ll head north along serene coastline towards Tsunoshima Bridge, often described as “the most beautiful bridge in Japan”. 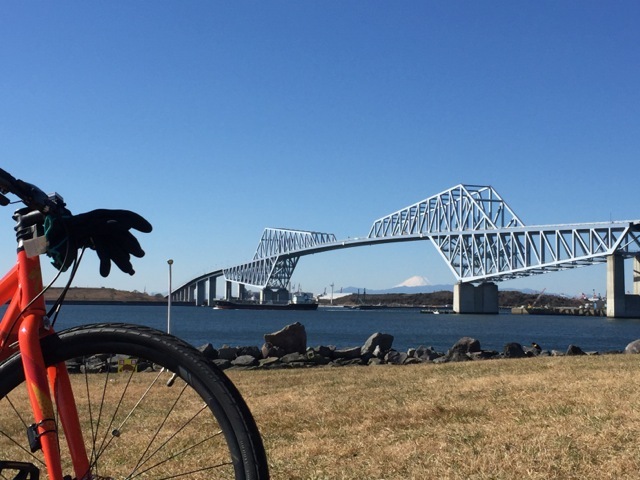 Cycling on a 1780m long bridge gives you an impression as if you are on the “Sea of Japan” and should feel you are far away from your country. 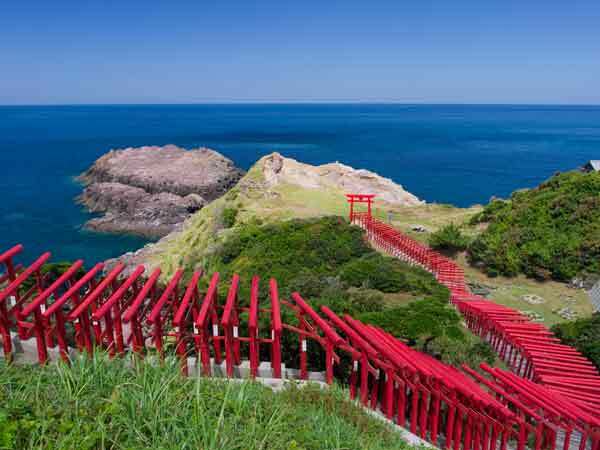 Motonosumi Shrine, one of the world famous spot, featured by CNN on Japan’s 36 most stunning places, is a MUST to see. 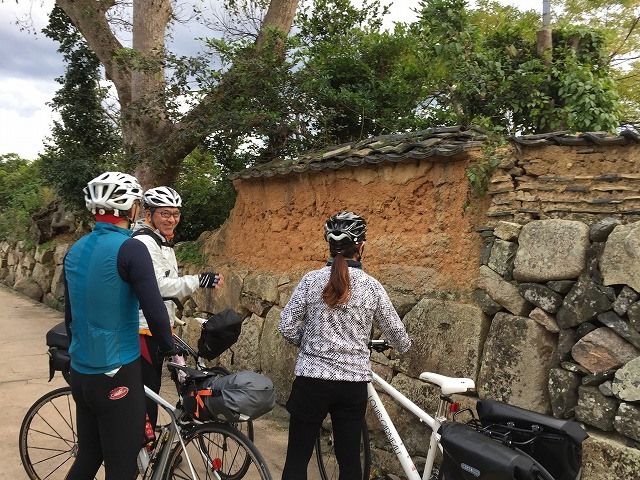 Cycle journey of Yamaguchi is a historical journey of Samurai, too. 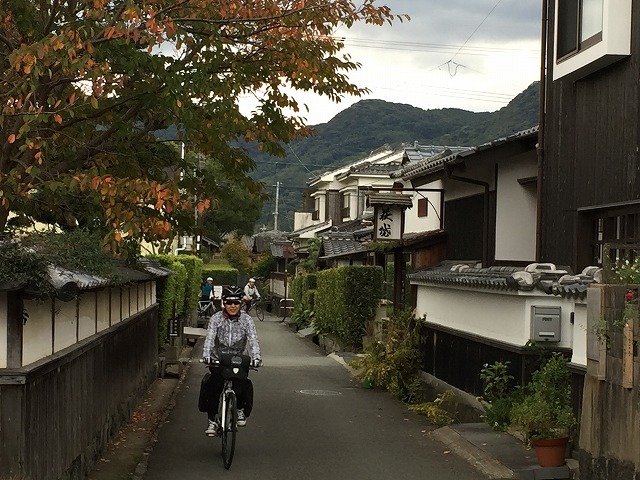 Hagi and Tsuwano are quiet old towns which retains the atmosphere and the buildings of feudal era. 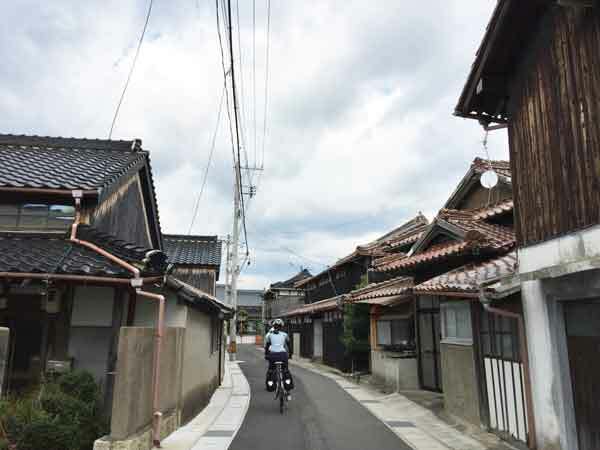 Take a stroll around districts of lovingly preserved samurai residences and white walls. 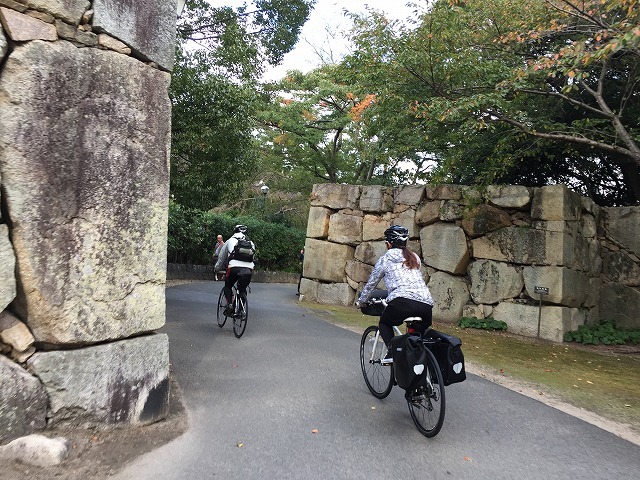 The goal of the ride is Yamaguchi city, which is called “Kyoto of the West”. 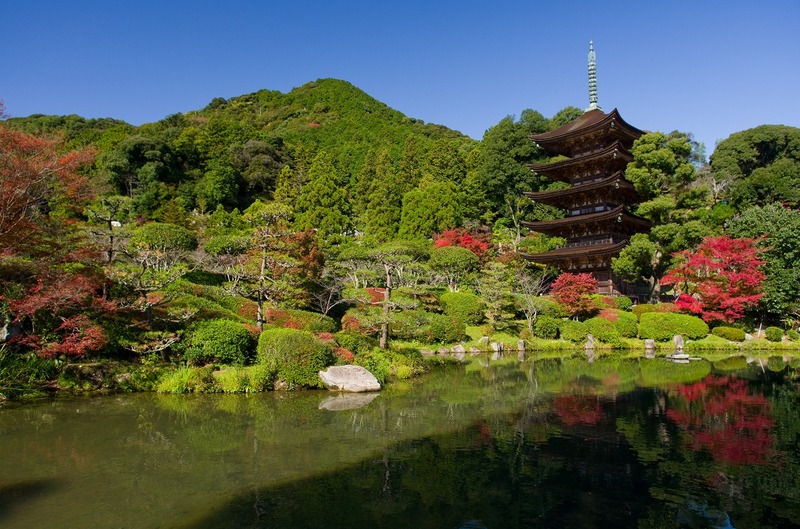 Explore the tranquility of beautiful Zen gardens and temples. 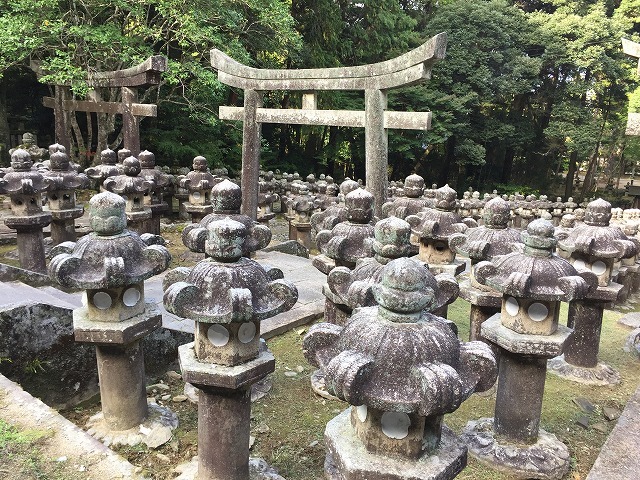 Rurikoji temple is a stunning beauty you’ll never forget. 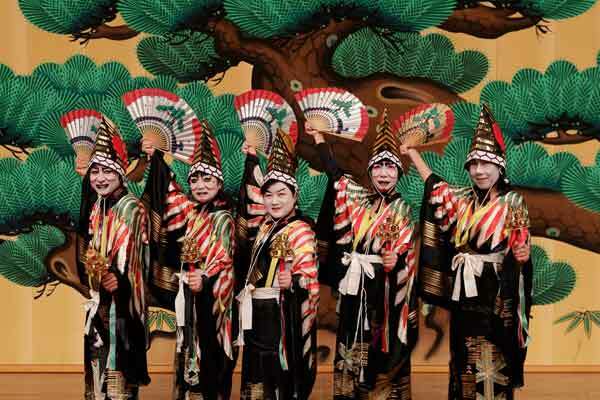 Be on the stage with the Kabuki costume and its make-up! Using a piece of equipment used in a theatre for raising actors to the stage, you’ll be coming up like a Kabuki actor/actress! Amazing experience that should be! 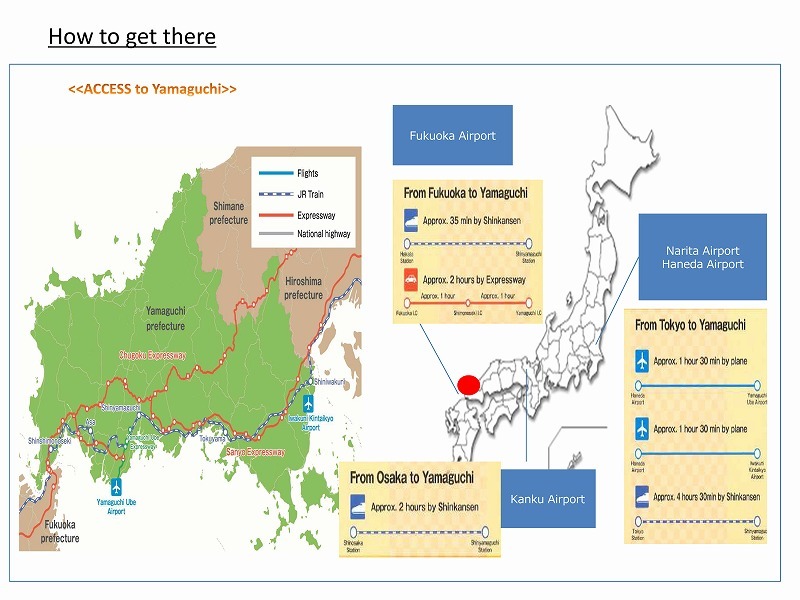 Please email to a11200@pref.yamaguchi.ig.jp if you want be an actor/actress! 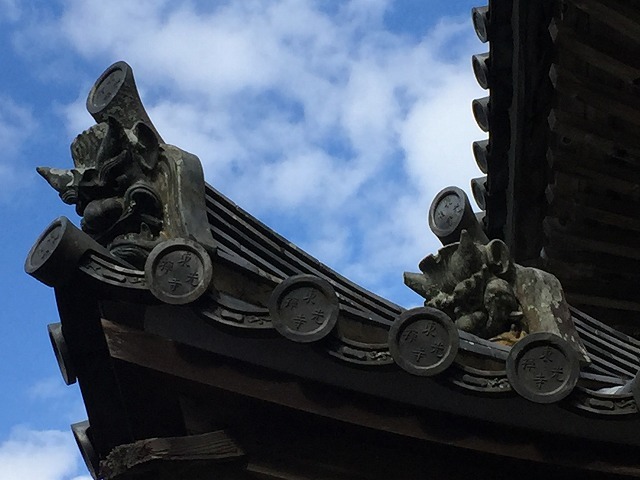 Hagi yaki pottery boasts 400 years of rich history. There are more than 100 potteries scattered throughout the city, making everything from traditional pottery to daily use pieces. 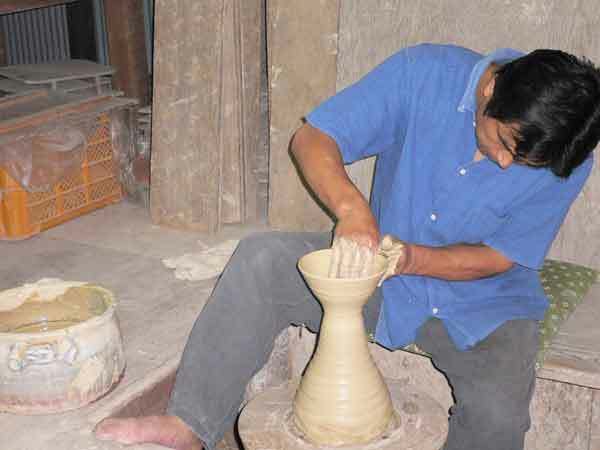 There are potteries where you can see climbing kilns, watch the production process, or try making pottery. 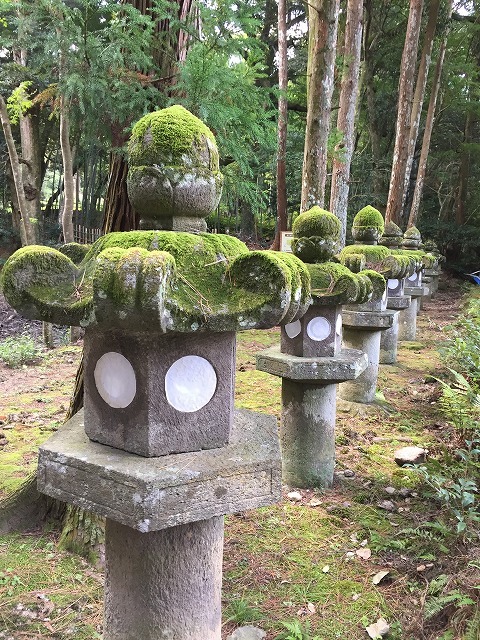 Making and decorating a piece yourself is the best way to experience the tradition of Hagi yaki, so why not give it a go? Why won’t you visit Karato fish market on the day of arrival. 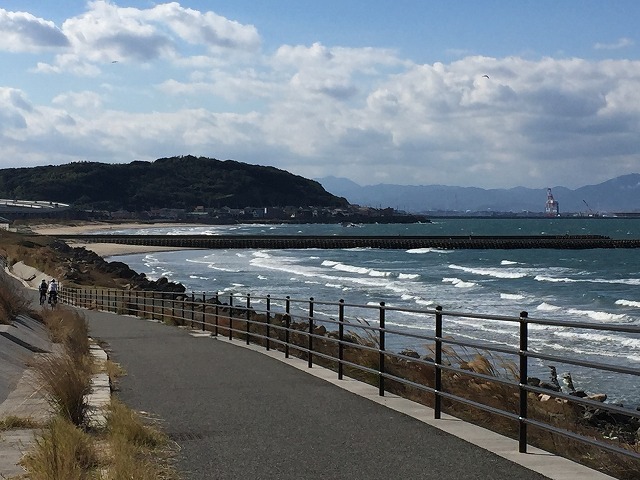 It is famous for Sushi cuisine. 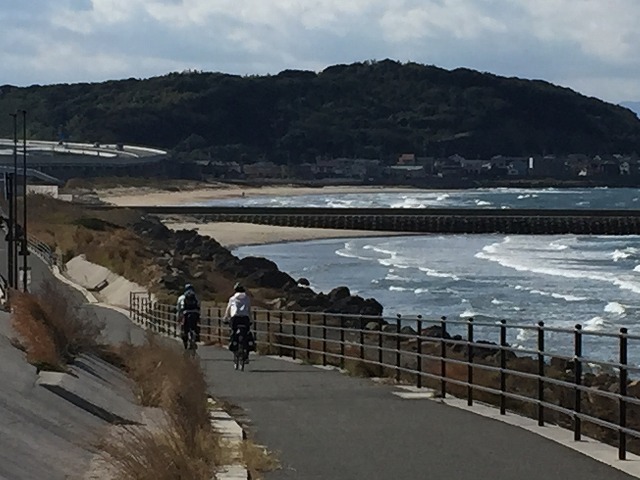 At the western edge of Yamaguchi, famous for its blowfish and energetic spirit is Karato Market. Not only will you hear auctioneers hawking fish, but there are also vegetable and flower corners, making this the local “kitchen”, where it is crowded every day. 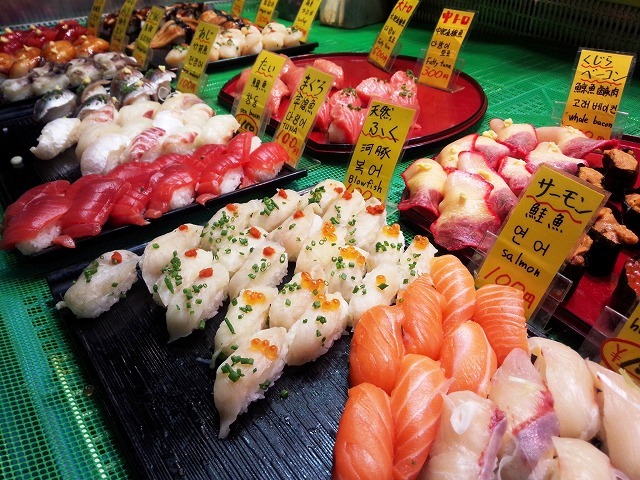 The biggest difference from Tsukiji Market in Tokyo is that anyone can purchase products here. After the stock for business has been traded at 7 am, vendors would take the time to explain to tourists the different kinds of fish, how to eat them and recommendations of the day. 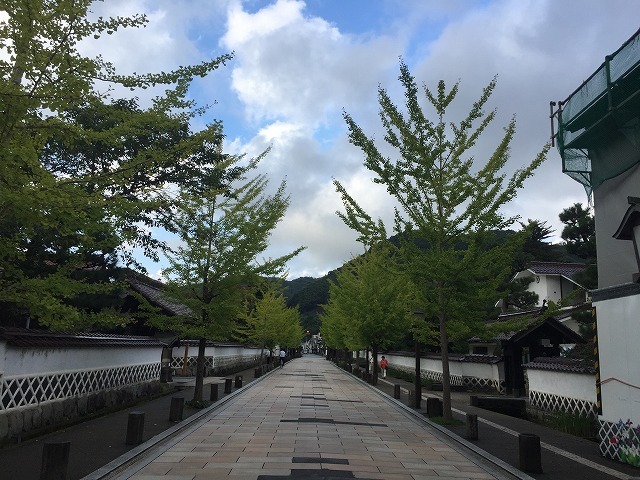 Appreciate the Edo period atmosphere of Hagi with a stroll around the Castle Town area dressed in traditional kimono. 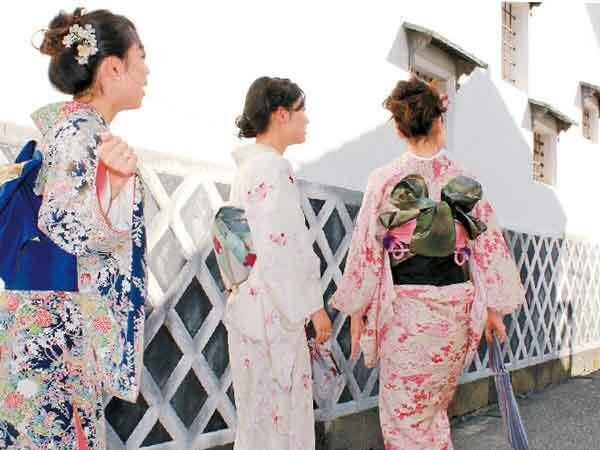 Kimono Style Café situated on Edoya Street offers a kimono rental and fitting service. 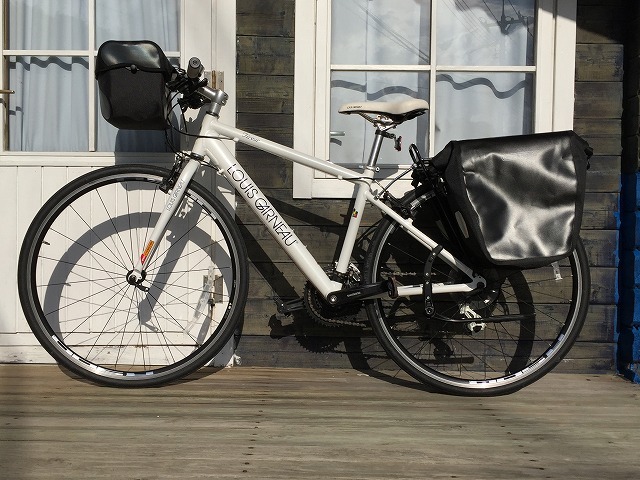 Kimono are available for men and women, and you can choose which kimono to rent. 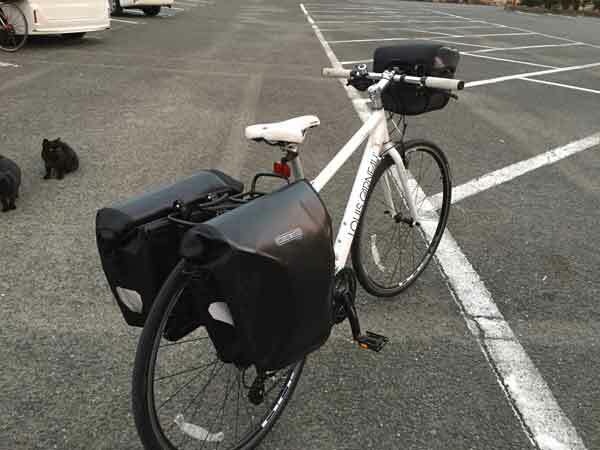 * Your luggage that you don’t carry during the ride will be transferred to the final destination. A limited number of single-occupancy rooms are available for an additional charge on most tours. If you are a single traveler, please ask about room availability. A single-occupancy supplemental charge will be applied. 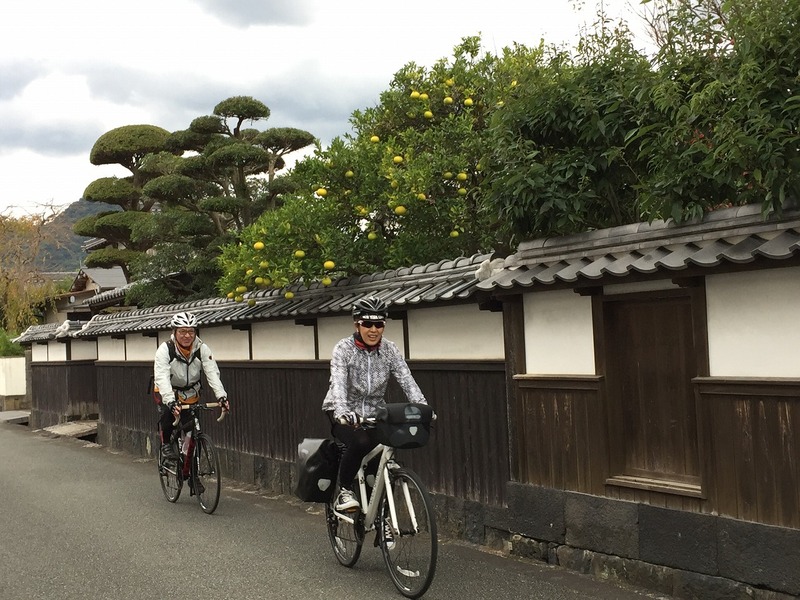 To make your experience of Japan more authentic and memorable, we schedule some tour accommodations in traditional ryokan inns. Rather than single rooms, ryokan accommodate two to five people per room, with traditional tatami mat flooring and futon bedding. Please note that at Planet Adventure, we arrange for our guests to be accommodated in rooms divided by gender. 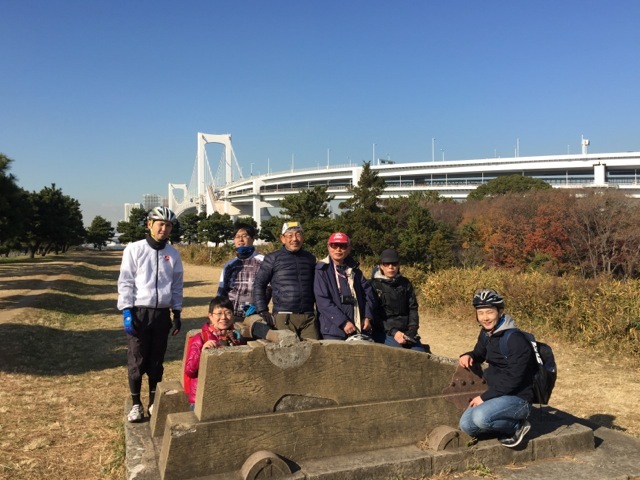 The first tour day is the day of arrival at the first hotel, and is included in the package tour. We begin cycling the following day. 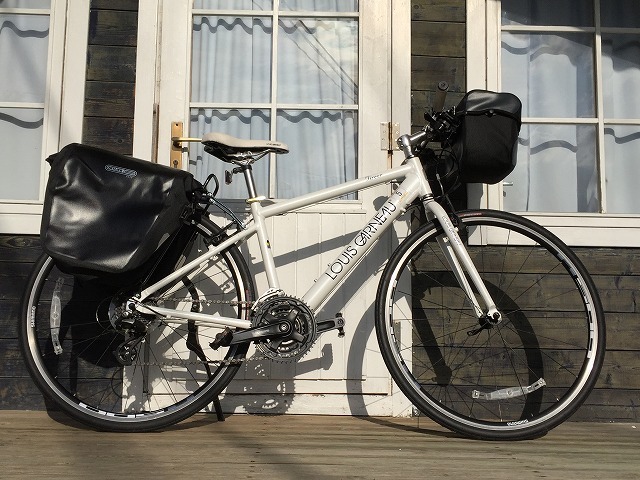 There is no specific deadline time for your arrival, but there is a welcome briefing and bike delivery at 16:00. Please be aware that hotel rooms are usually not ready before 3:00 p.m.
Our services end after breakfast on the last day of the tour. Please be aware that luggage transportation is not included on any additional nights before or after the tour.